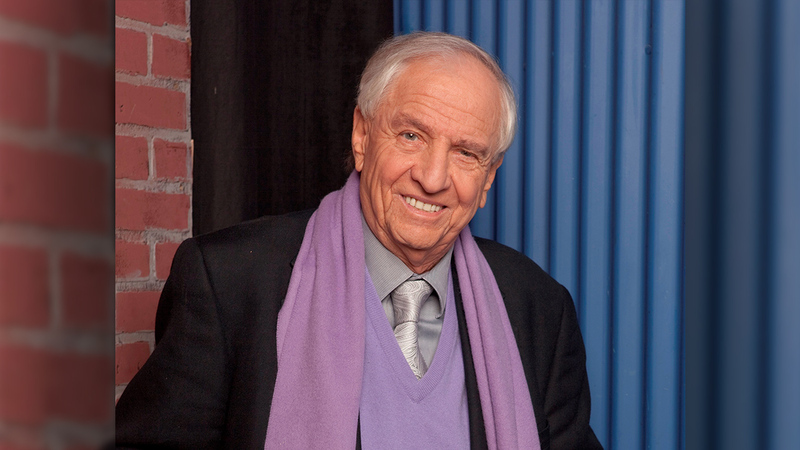 Garry Marshall, the producer, writer, and director behind such hit films as Beaches, Runaway Bride, Valentine’s Day, The Flamingo Kid, Overboard, Young Doctors In Love, The Princess Diaries and myriad others, and also a giant of television industry having been one of the creative minds behind such series as The Odd Couple, Happy Days, Love, American Style, Laverne & Shirley, and Mork & Mindy, will be celebrated for his legacy and his life at this Thursday’s performance of the Broadway musical Pretty Woman. Marshall directed the 1990 film version of Pretty Woman on which the musical is based. Marshall (with J.F. Lawton) helped adapt the screenplay for the Broadway stage. The event will feature friends and family of the beloved Marshall, and special guests from his prolific career will be on hand to share remembrances, including members of the Pretty Woman film cast. The special performance will begin at 6:30 pm at Broadway’s Nederlander Theatre where it is currently in previews toward an August 16, 2018 opening. Garry Marshall died on July 19, 2016, at the age of 81. He leaves behind a legacy in the entertainment world that will continue to touch generations for decades to come. Pretty Woman tells the story of Vivian who falls in love with a wealthy client, Edward, who in turn, sweeps her off her feet and, after a period of trials and tribulations, gives her a Cinderella-style happily-ever-after. Marshall’s indelible stamp of heart and humor can be felt throughout the film, carrying over to the stage production. 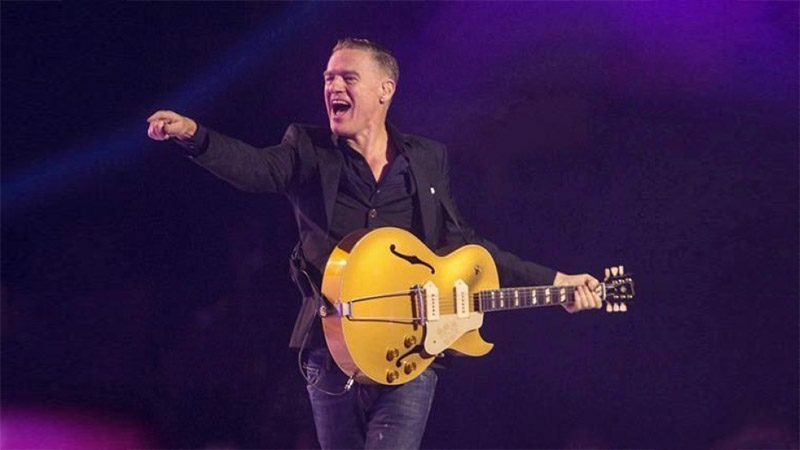 The musical has a score by Bryan Adams and Jim Vallance. Tony-winning director-choreographer Jerry Mitchell will do double duty on Pretty Woman, helming the production and creating the dances. 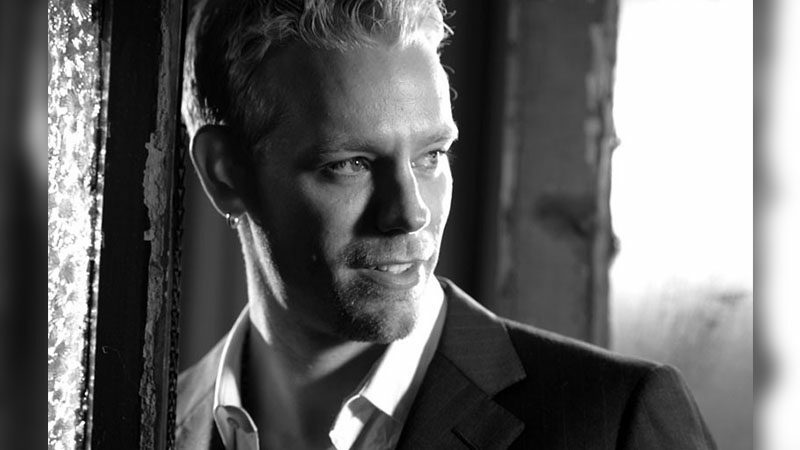 The cast features Samantha Barks, Andy Karl, Orfeh, Jason Danieley, Eric Anderson, and Kingsley Leggs.